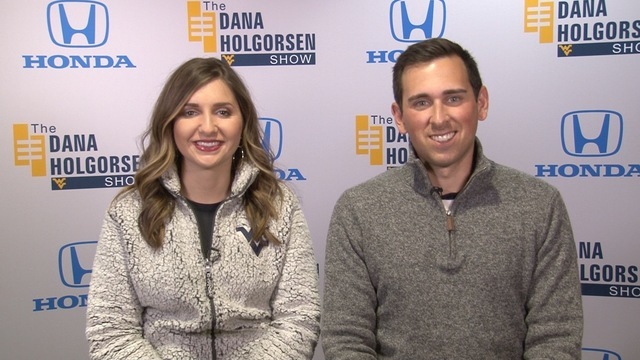 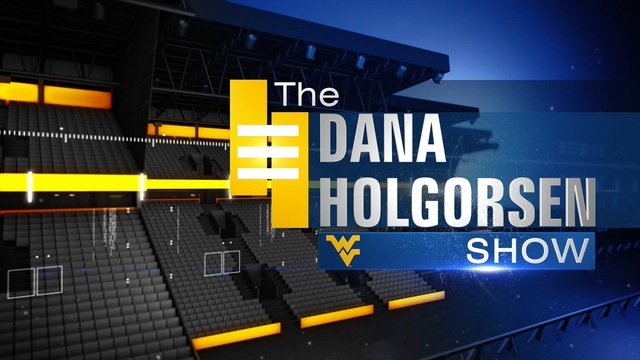 Opening Segment: Anjelica Trinone and Nick Farrell break down the 59-56 defeat against Oklahoma. 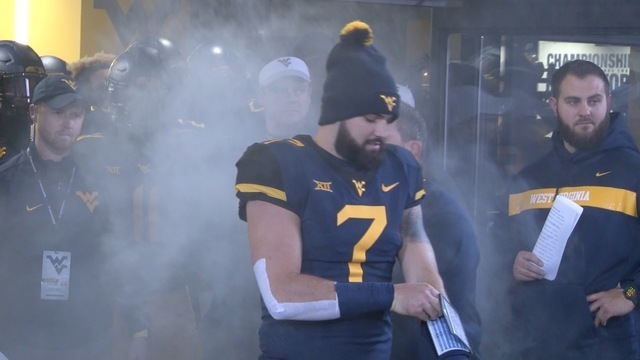 Highlights from WVU vs. OU. 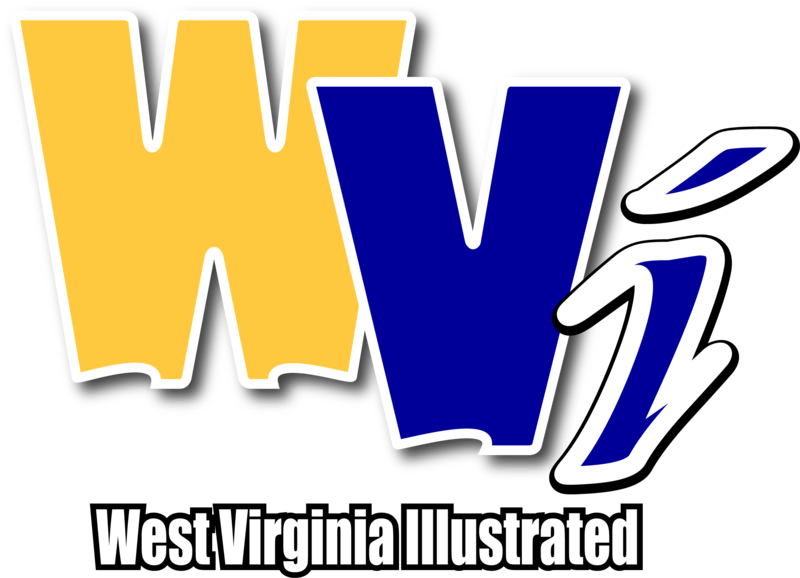 Postgame reaction from WVU vs. OU.